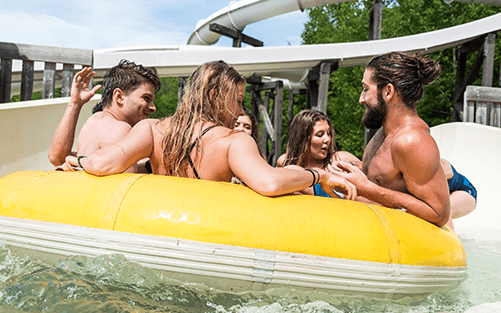 Get your season pass for a whole summer of FUN! Get 15% off at our boutique upon presenting your 2019 Summer season pass! Discount not applicable on food items. 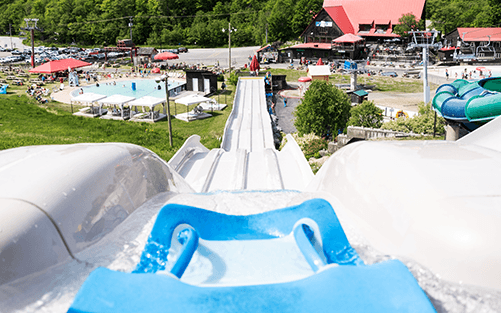 Mont Cascades Mountain Waterpark is THE National Capital Region’s premier family recreation centre. Just 20 minutes away from downtown Ottawa and Gatineau, Mont Cascades is guaranteed fun! 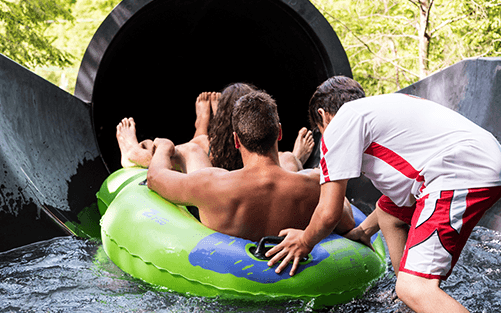 We offer world-class waterslides recognized as the best in the world for their safety, entertainment value and capacity.